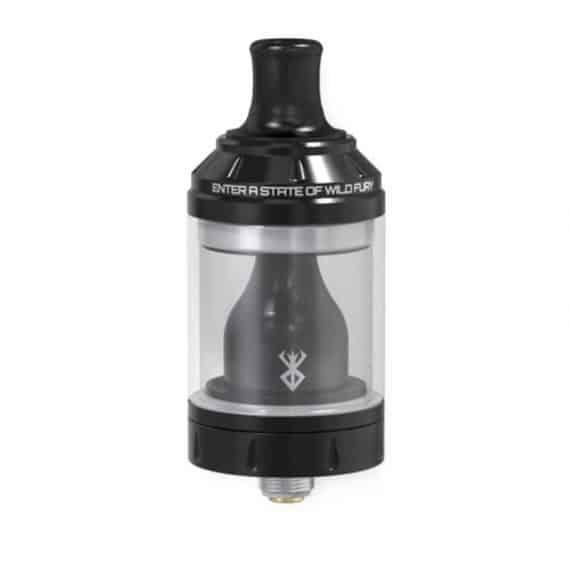 100% Authentic Vandy Vape Berserker MTL RTA. 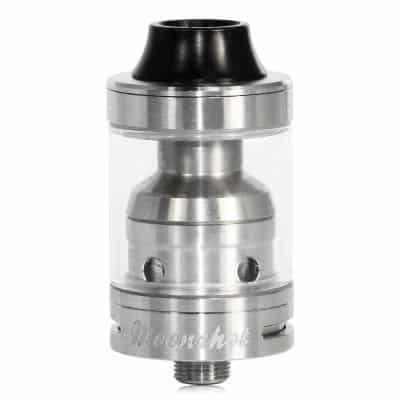 Vandy Vape’s first strictly mouth to lung atomizer is here! 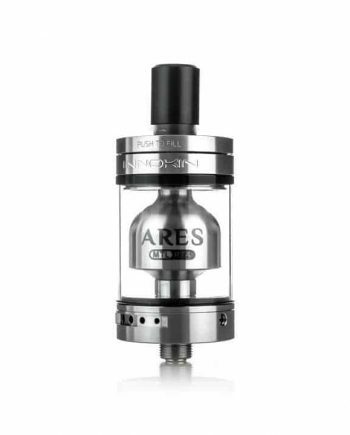 This RTA gives you the option of 2ml or 4.5ml liquid capacity with it’s chimney extension, as well as many other extras for you like a ultem and delrin drip tip option, pre built claptons, and the choice of ultem or regular glass for the tank itself. It also has a tank section locking feature similar to the Crown tanks with a tool for disassembly included! 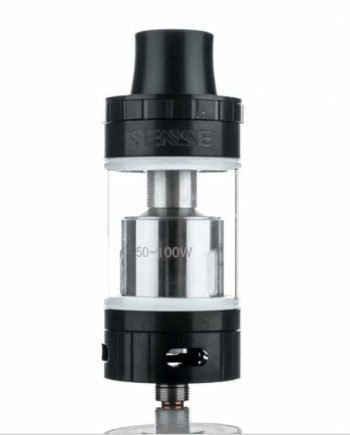 It has the standard airflow control ring most tanks do, but what makes this one great ( for mouth to lung fans) is the small airflow holes for a tight draw, 5 different hole sizes in total so you still have room to play! Ranging from 0.8mm-1.6mm in diameter. 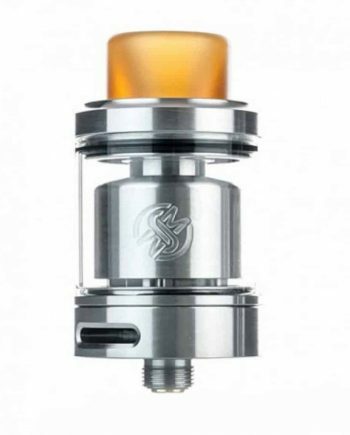 On top of that, the airflow is directed to the bottom of the coil, maximizing flavor!